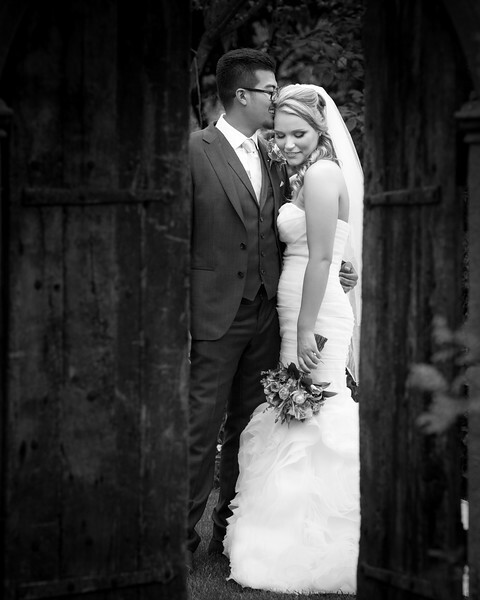 We've looked through all the photos and absolutely love them all!!!! We cannot thank you enough for all that you've done. The USB and photos – are just stunning. Thank you so very much for the photos you picked, it must have been so difficult to decide which. The USB and it’s box is simply beautiful . A really nice touch making us and the day feel extra special.